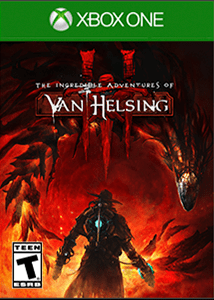 From 1 – 31 January 2018, Xbox One owners with Xbox Live Gold memberships can grab The Incredible Adventures of Van Helsing III for free! 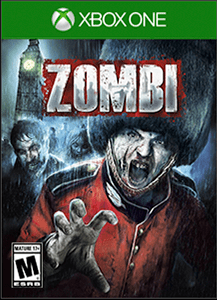 From 16 January 2018 – 15 February 2018, Xbox One owners with Xbox Live Gold memberships can download Zombi for free. How long do you think you can survive in the streets of London, surrounded by the infected among the roads and underground canals? 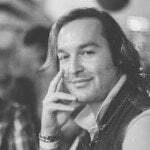 If you happen to fall victim to these mindless enemies, you will lose all your possessions. Start again as a different survivor and you can fight your way back to recover your stash. Plan well and you may make it out alive. 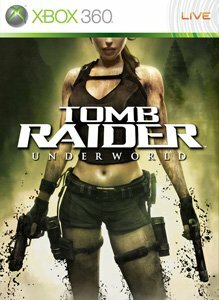 From 1 – 15 January 2018, Xbox One and Xbox 360 owners with Xbox Live Gold memberships will be able to download and enjoy Tomb Raider Underworld for free. Dive, climb, fight, and jump your way back into the world of Lara Croft as she travels around the world to uncover the mystery surrounding Thor’s Hammer. You’ll need all of your new combat options and gear to help prevent a forgotten power being unleashed that could destroy civilisation. 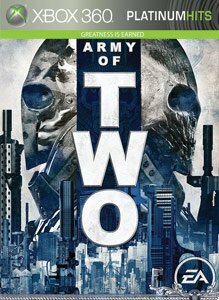 From 16 – 31 January 2018, Xbox One and Xbox 360 owners with Xbox Live Gold memberships can download Army of Two for free.